Today is my fathers birthday, so I figure I post up the car I promised myself I would buy him one day. 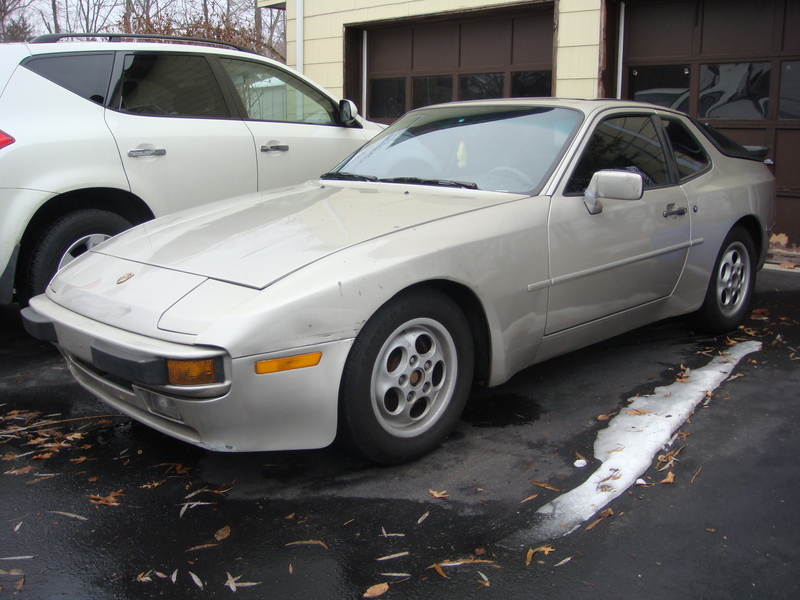 A mint late-gen Porsche 944 Turbo S2 or 951. They really are great driving and underrated cars. 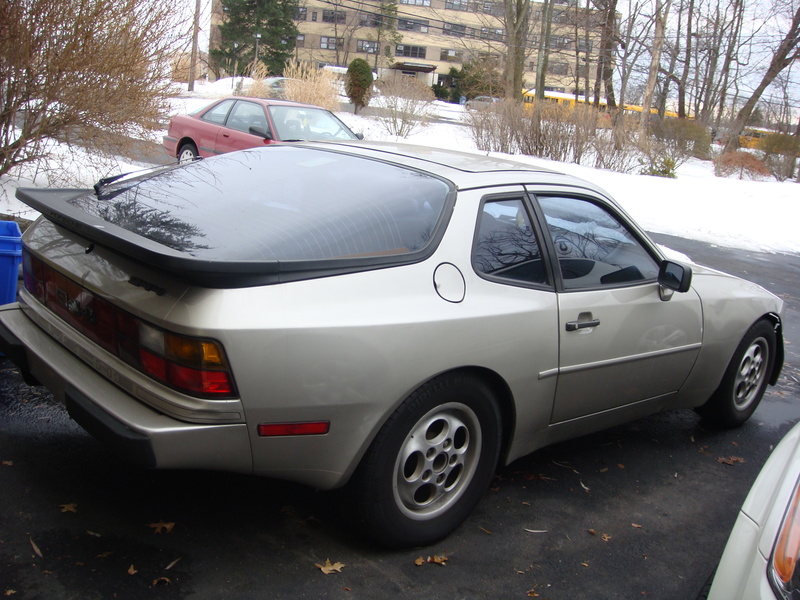 Get past the reliability issues and its a really fun sports car.He did once have a silver non-turbo 944 but it just needed too much work. Anyways, Happy Birthday Pops! This one below is EXACTLY how i want to build his. Slammed on some sick 3-peice Champion wheels. As a huge Volkswagen fan, its pretty exciting to see this. I’m waiting for a proper shoot. It has a much better set of wheels. With my fairly recent obsession with all things drifting I had to share this car. 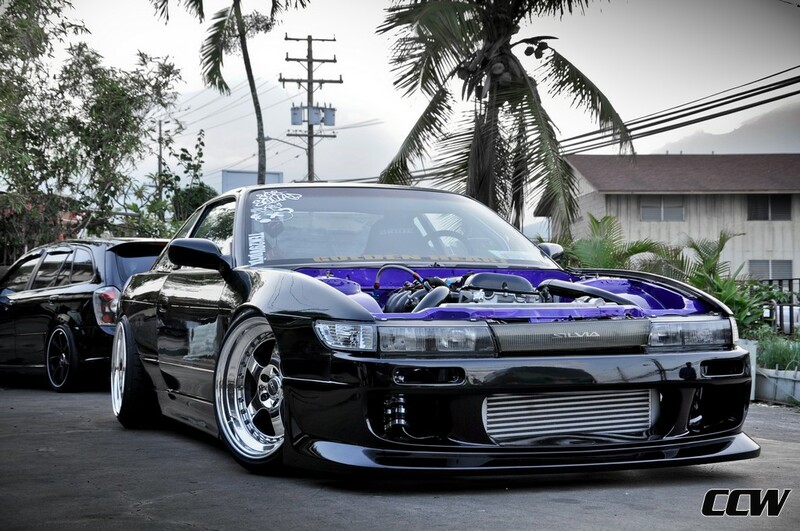 I have been wanting to build a S13 coupe for the longestttt, and this one is really close to perfect. Stanced perfectly on the recently new CCW LM5’s with a wide body and obligatory SR20DET powering the beast. I really can appreciate all the work done to the car, especially making those wider fenders look smooth, which seems to be very very hard. A pet peeve I have always had is when the gas caps are sunken in on the wider rear fender, and glad he took the time to make it flush. 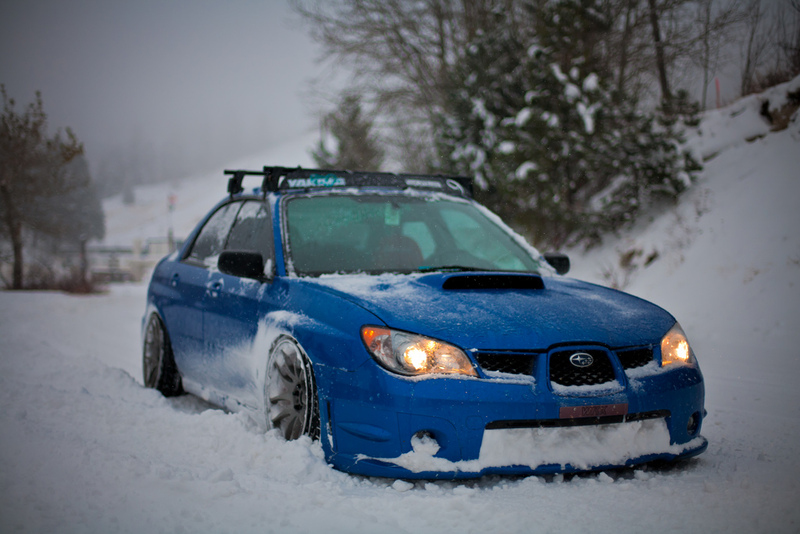 Now I know some drift monkeys are saying there is no way he drifts the car. But cmonnn, could you blame the owner if he didnt? The car is beautiful!! So I have been following Fast Lane Daily on YouTube for about a year now. It is actually where I get a good amount of info on the automotive industry. For their 1000th episode they decided to go to the Nurburgring, on a $1000 budget. Going to the ‘ring is one of the things I NEED to do before I die. So seeing that it could be done for $1000 helps. Anyways here is the episode, Derek is pretty funny, and I definitely recommend subscribing to their channel. So here in New York we just got a HUGE blizzard. Really it was the first snow fall of the season, and as much as I hate snow, you gotta love the guys who dont give a crap, driving around slammed! Found these pictures on a couple forums and had to share them. 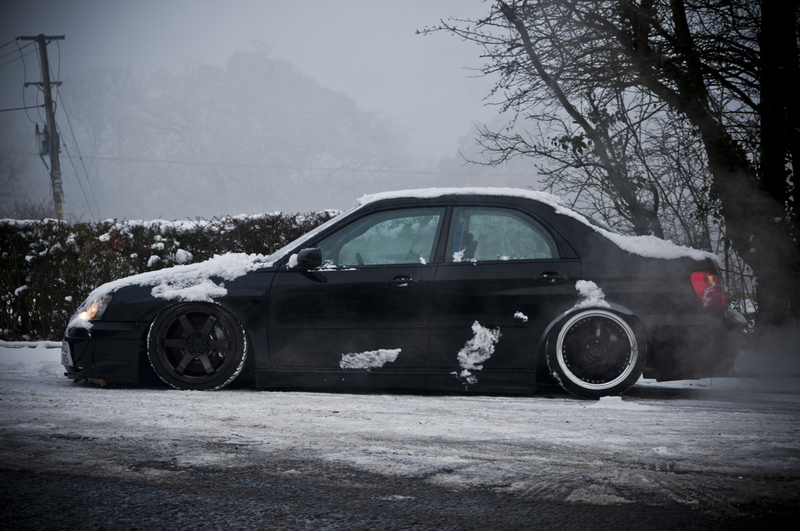 Gotta love the snow plow look! Slammed on a set of Work Emotion CR’s(hopefully not Rota’s) Gotta say this was my favorite front end from that generation. This second Subi is converted RWD. Rockin Rota Grid’s up front and SSR Professor SP1 in the rear. Gotta love the perfect fitment of the rear wheels. The Cusco bolt in(which is actually now welded in) is a nice touch as well. Lets hope he is tearing up European streets, I want a video! Welcome all! 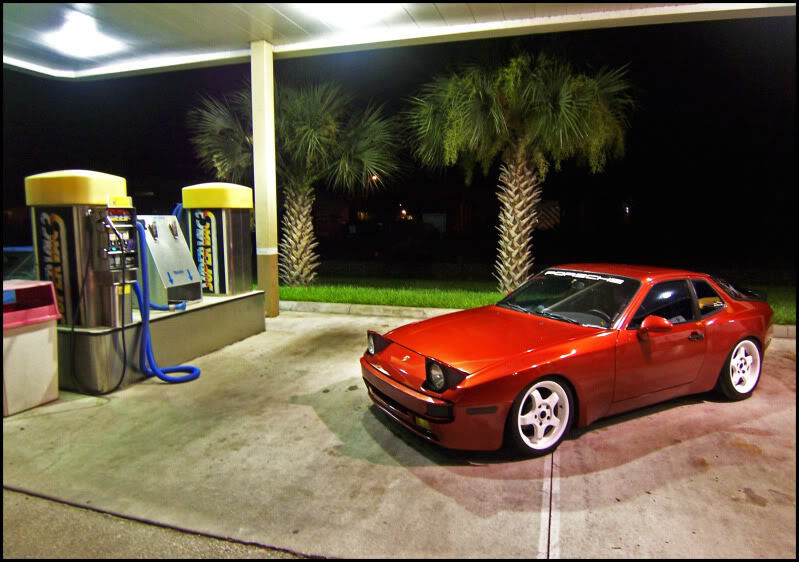 Tuned Motion is my personal Blog about things that I experience on my own or discover on the web from my endless search of all the greatest things on wheels. I have an addiction for all things cars and it spills over to anything on wheels. Tuned Motion represents the love of all things built, tuned, and modified. I hope to bring the best in all the motorsports world in every category (and sometimes things without motors). Ill start this off with a picture of my very first car. Wish I never sold my baby, Honey Mustard.